Recently, Hillsborough County commissioner White toured portions of Hillsborough County by helicopter with Hillsborough Sheriff David Gee. White has reportedly made “preventing unmitigated sprawl his top priority as commissioner.” The Guardian sat down with White for a Q&A. Guardian: Thanks for taking the time. You and your wife live in Valrico on 1.6 acres of land in a 2,800 sf house built in 2004. Have you not yourselves chosen “sprawl” as your lifestyle? If so, why would you deny it to others? White: Thank you for reaching out to me. I always appreciate thoughtful insights as well as a willingness to hold elected officials accountable. Many people would consider a 1.6 acre parcel in the suburbs to be sprawl. In fact, I’ve even heard of 5 acre tracts referred to as sprawl. What I’m opposed to is so-called “leap frog development” where you see 6 home per acre developments in the far stretches of suburbia. I would be perfectly content to see plenty of 1 to 2 acre tracts like mine in the far stretches of suburbia. Likewise, I think that rural areas of the county should be preserved for those that wish to live a rural lifestyle. Additionally, I don’t think that land closer to the urban core should be wasted by not maximizing its intensity of use. My family and I lived in a subdivision during our early years even though we knew we wanted a larger parcel one day, because living in a subdivision was all that we could afford at the time. By the same token, some choose to live their entire lives in a subdivision, which is fine as well. What I’m getting at is that there is absolutely a need, and demand, for suburban living opportunities. There is demand for urban and rural living too. The way it ends up getting framed when I discuss the matter with county staff is that I am seeking to preserve choice in Hillsborough County: a choice between urban, suburban, and rural living options. What I believe should exist, as a matter of policy, is allowable land use that becomes less and less intense as you move further from the urban core. As a simplistic example, I would envision high intensity multi-family living in and very near the urban core; higher intensity suburban living from there (for example 4 to 9 homes per acre zoning categories); lower intensity suburban living from there (3 homes per acre to 1 home per 2 acre zoning categories); and, finally, rural living from there (parcels of 5 acres plus). The problem that exists right now is that we have zonings of up to 9 homes per acre in the far stretches of suburbia. Guardian: “Sprawl” is term with negative connotations, both when used in discussing housing and the human midsection. 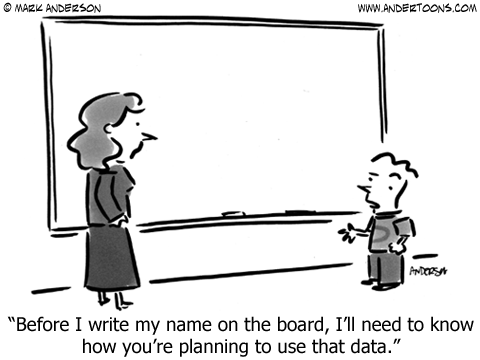 So why do you use that term? What is wrong with using the term “the suburbs” instead? It is a term that was used for decades and does not have the same negative connotations. Remember: no one held a gun to people’s heads and said “you must live in the suburbs.” They chose to live this way. White: I think the first issue at play is a lack of a standardized definition of what constitutes “sprawl”. You have articulated that well through your question. In fact, I may need to rethink the delivery of my message so as to better articulate what it is that I oppose. What Hillsborough County needs, in my opinion, is better planning. What I struggle with is the practice of gross densities being granted that in areas that are not appropriate for the given density. This can apply to densities that are too high or too low, as I indicated before. Guardian: You say “more planning” is needed. There have been huge debates in the Tampa Bay area, and expecially in Hillsborough County, about whether developers are paying the true costs of the impact their developments have. Do you agree that they pay too little and would your increased planning address that issue? White: The problem is that there is a disconnect between the economics of [real estate] development and what is best for the taxpayer. Developers are always in search of cheap land in the far stretches of the county, but if fees on development are too low that means that the infrastructure necessary to support that development isn’t truly feasible. The county’s so-called mobility fees have been a step in the right direction as far as I am concerned. If impact fee structures are set such that they are in the best interest of the taxpayer, then developers and land owners would know that they have the right to develop at higher densities, but that they will pay for the impact of their development. This, in and of itself, can serve as a useful planning tool without a high level of regulatory burden. Allowing unchecked suburban growth to occur over hundreds of square miles on the backs of taxpayers is not a responsible thing to do. Additionally, I would argue that if there were more 1.6 acre parcels like mine in the far stretches of suburbia, we’d have much less of a need for new infrastructure such as added road capacity, libraries, fire stations, etc. 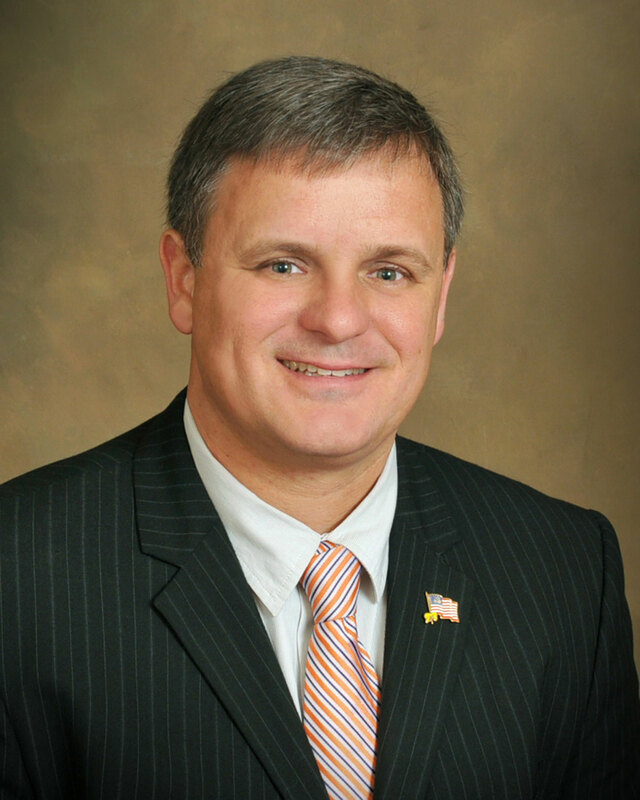 Above: image from Stacy White’s official county webpage. Referring back to your first question: my actions don’t seek to “deny to others” what I have acquired personally. Rather, what I’m saying is that I want many others to have exactly what I have and, if developers were faced with a realistic fee structure for higher densities in the wrong places, I believe we would see more development patterns consistent with what I have. In fact, approving high density developments that don’t pay their true cost the way past County Commissions has done subsidizes high density suburban development, thereby artificially pricing residents out of the opportunity to live on a larger suburban parcel. Guardian: since 1990, Hillsborough’s population has increased by 67%, whereas the Pinellas population increased by less than 10%. But there is still greatly increased traffic on Pinellas roads because of population growth in surrounding counties, increased tourism, people driving more and other factors. And that is why transportation has been such a hot button issue for such a long time all over the Tampa Bay area. How do you propose to tackle transportation? 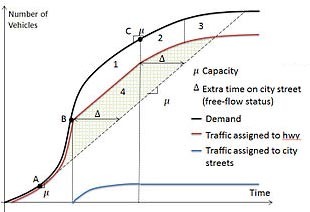 Traffic flows – not rocket science, but almost. White: Our transportation problems, mainly increasing traffic congestion, resulted from a combination of growth in tax revenue being misappropriated over the years, from fees on new development being too low, and from mismanaged growth. What I would like to see is more budgetary constraint, an intellectually honest look at fees on new development, and tweaks to our land use policy (namely the Comprehensive Plan and the Land Development Code). Because I speak of planning, some think I’m a “new urbanist.” I’m not and my stance on growth management is not driven by carbon emissions, either. I simply want a well-planned community with a sense of place, without poorly-managed infrastructure needs that are subsidized by the taxpayer. If land use patterns are better managed, the cost of infrastructure then becomes more reasonable. I do believe wholeheartedly that the citizens of Hillsborough County should have a choice between rural, suburban, and urban living environments. Citizens of this county should not have to shoulder the burden for infrastructure needs stemming from poorly managed growth. Scenic corridors and wildlife corridors should be preserved. This can be accomplished through a combination of supporting the agricultural industry, private land stewardship, and holding land in the public trust (through programs such as the county’s ELAP program). The best planning tool is likely a realistic fee structure on new development. This would give landowners and developers the right to develop their land as they choose, but would present them with the reality that higher densities in the wrong areas likely aren’t feasible, which would lead to more appropriate development patterns. The sales tax hike conversation would likely have never occurred had better planning been a priority over the past few decades. I just can’t stress enough that it is a conservative ideology to plan for growth such that taxpayers aren’t asked to shoulder a burden as a result of poorly planning for – or not properly charging a group (i.e. Developers) – for infrastructure needs. I also believe it is true that funds could have been better appropriated towards transportation infrastructure over the years, but that is a topic for a separate discussion. Editor’s note: “the sales tax hike conversation” White referred to was the 1% sales tax hike that was defeated by voters in 2010, and the failed 2014-2016 effort called Go Hillsborough that did not make it onto the ballot. In addition, Polk rejected sales tax increase to fund transportation with 62% NO in 2010 and 72% NO in 2014, while Pinellas County rejected a 1% sales tax hike to fund light rail in 2014 with 62% of voters saying “NO”.